Event/Corporate – if your hire is on public or commercial grounds or is open to the public, the event rate applies to your hire. Our hire rates are for up to 3 hours capped rate. Drop off and set up is approx. 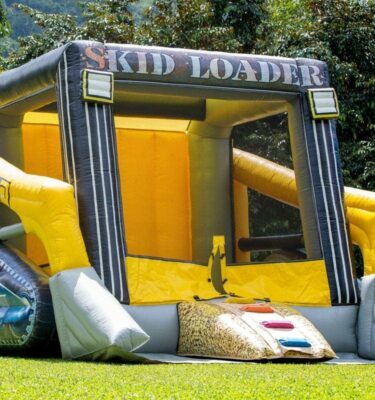 25 minutes before your hire with the inflatable ready before your hire start time. If you have any queries, please call Jumping Jims on 0418 779 608 or send us an email. Online bookings require a minimum of 3 full days' notice. For bookings to occur within this time frame please call our direct mobile on 0418 779 608. At what time you would like to book a castle? Face Painting is $150 for 2 hours and $75 per hour thereafter. There is a minimum booking of two hours. Bookings are made pending confirmation of availability. 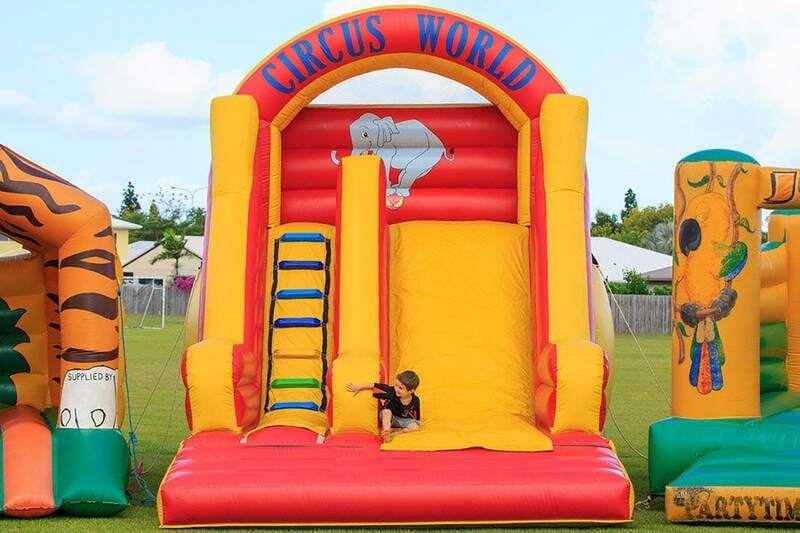 Policy requires Jumping Jims Castle Hire provide company supervision and Insurance for all public events and hires expecting 30+ children. Yes – $55/hour. 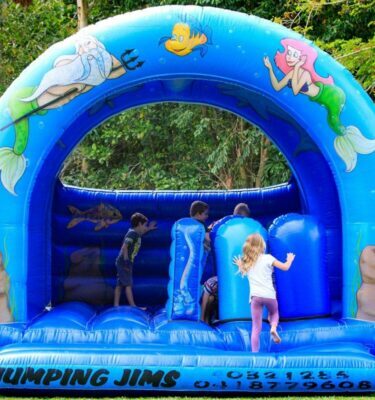 Jumping Jims accredited supervision includes both public and product liability. No – A responsible adult over 18 years of age must supervise the Inflatable at all times. 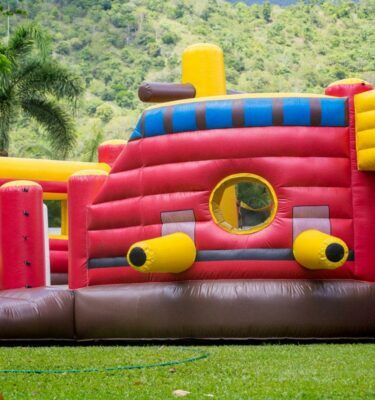 A disclaimer will need to be signed upon booking accepting liability for the children using the inflatable and any damage made to the inflatable during the hire. Jumping Jim’s Castle Hire have the right to deny a hire they deem require company supervision, where no supervision is indicated. 10amp power is required per inflatable. If power is unavailable, a small petrol blower can be hired for a flat fee of $65.00. To ensure the inflatable is properly secured, please provide us with details of the surface it is to be set up on. Grass is the preferred location for setup due to safety of the patrons. 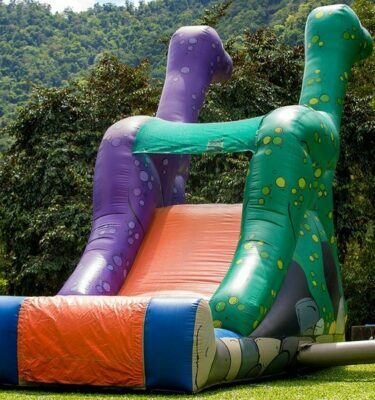 For any commercial use (hiring a jumping castle) on council grounds you are required to seek permission from council. To assist our delivery driver, please provide details below of how they can access the set up location of your inflatable. We would ask for clear and easy access to the set up location on the day of the hire. Fees are applicable if access is difficult and assistance is not able to be given to the driver. If you cannot find your required shipping location please contact us at 0418 779 608.